Join us online Wednesday, July 13, at 10:00 A.M. Pacific Time for the AWS Summit – Santa Clara Livestream! This keynote presentation, given by Dr. Matt Wood, AWS General Manager of Product Strategy, will highlight the newest AWS features and services, and select customer stories. Don’t miss this live presentation! If you are in the Santa Clara area and would like to attend the free Summit, you still have time. Register now to attend. Training opportunities in Hands-on Labs. Full-day training bootcamps. Registration is $600. The opportunity to learn best practices and get questions answered from AWS engineers, expert customers, and partners. Networking opportunities with your cloud and IT peers. P.S. Can’t make the Santa Clara event? Check out our other AWS Summit locations. 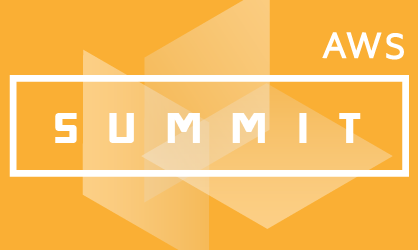 If you have summit questions, please contact us at AWS-Summit-Support@amazon.com.